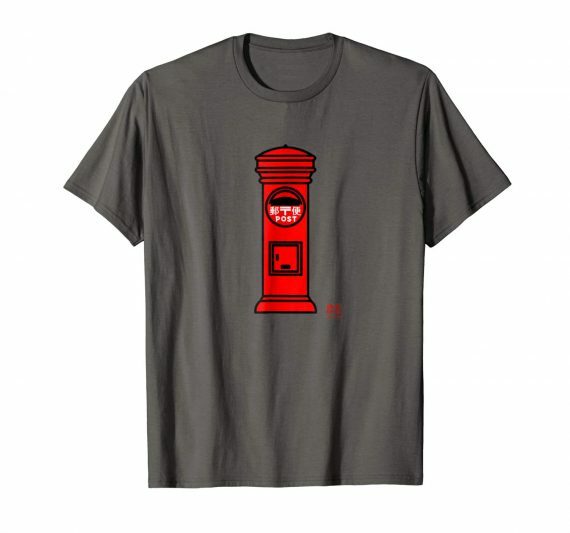 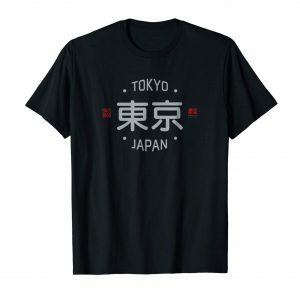 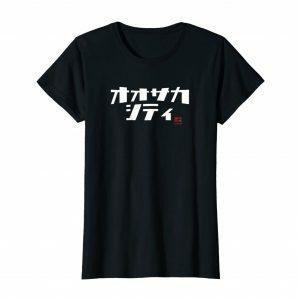 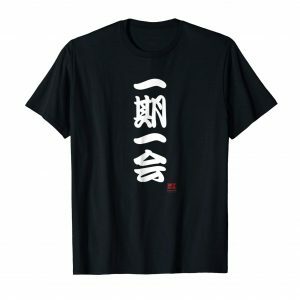 This Japanese t-shirt features a red Japanese post box from the Showa (1926-1989) period. Available in men’s, women’s, and kids’ sizes. 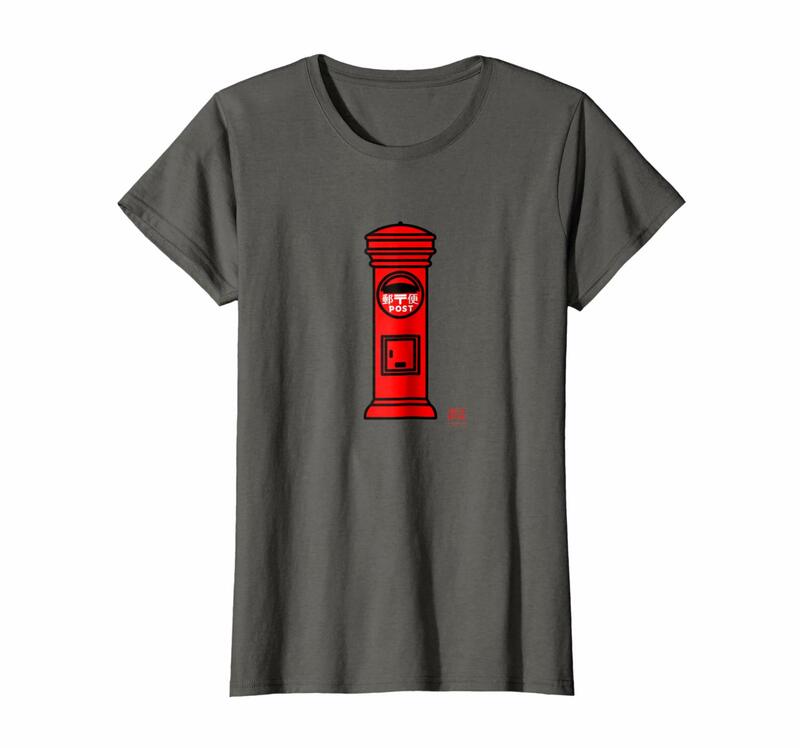 COLORS: Asphalt, Dark Heather, Heather Grey, Heather Blue.